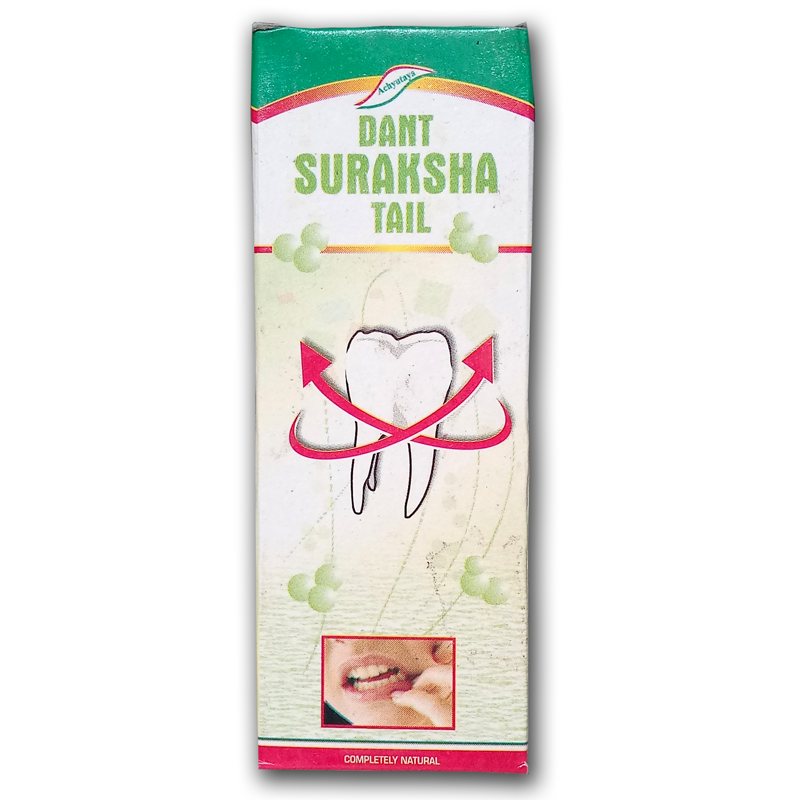 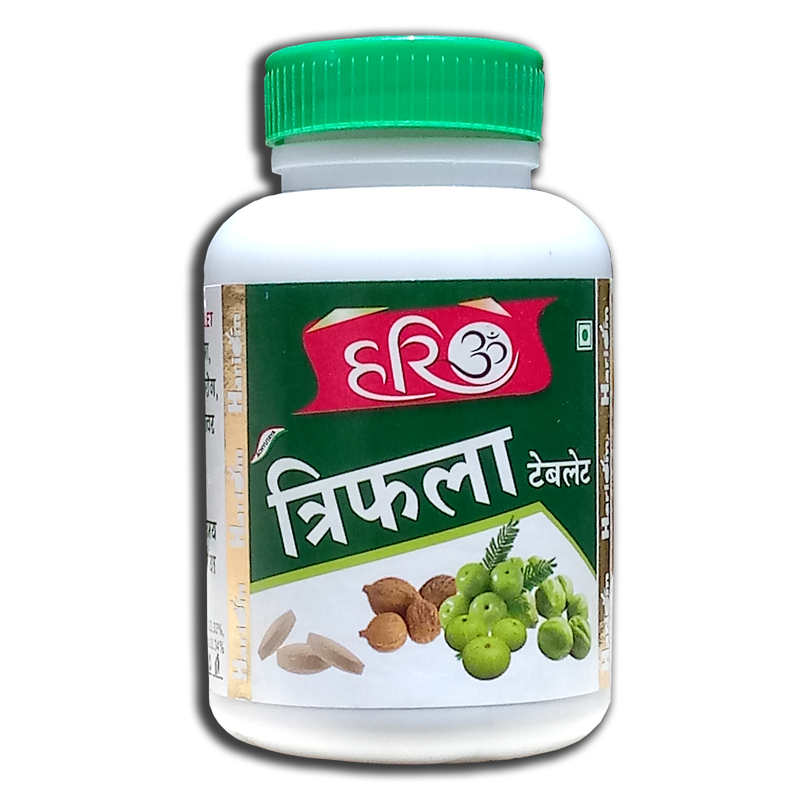 Benefits :- Very useful for 20 types of prameha i.e. 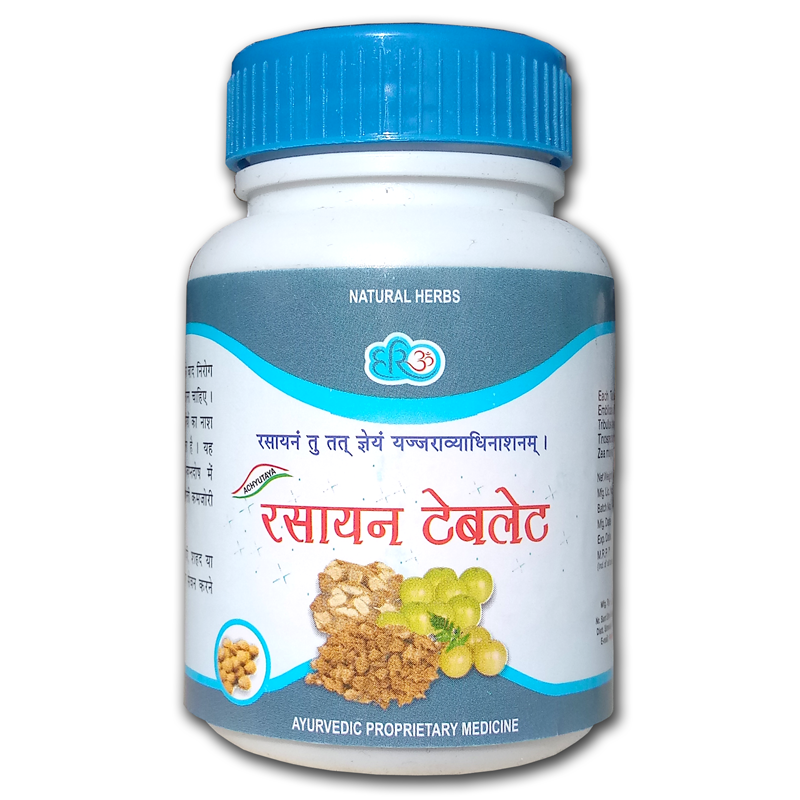 diabetes mellits, diabetes incipidus, albuminuria,proteinuria, phosphaturia etc. 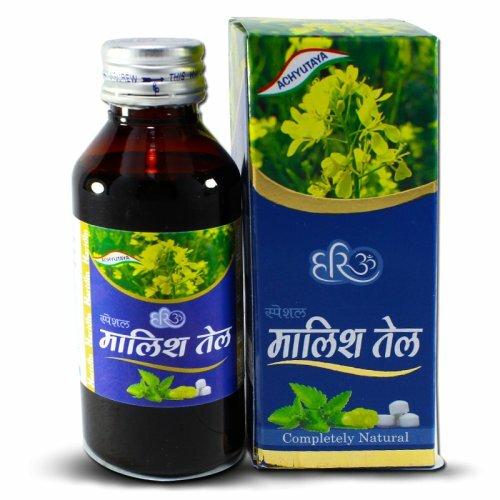 This tablet specially useful in maintaining normal serum. 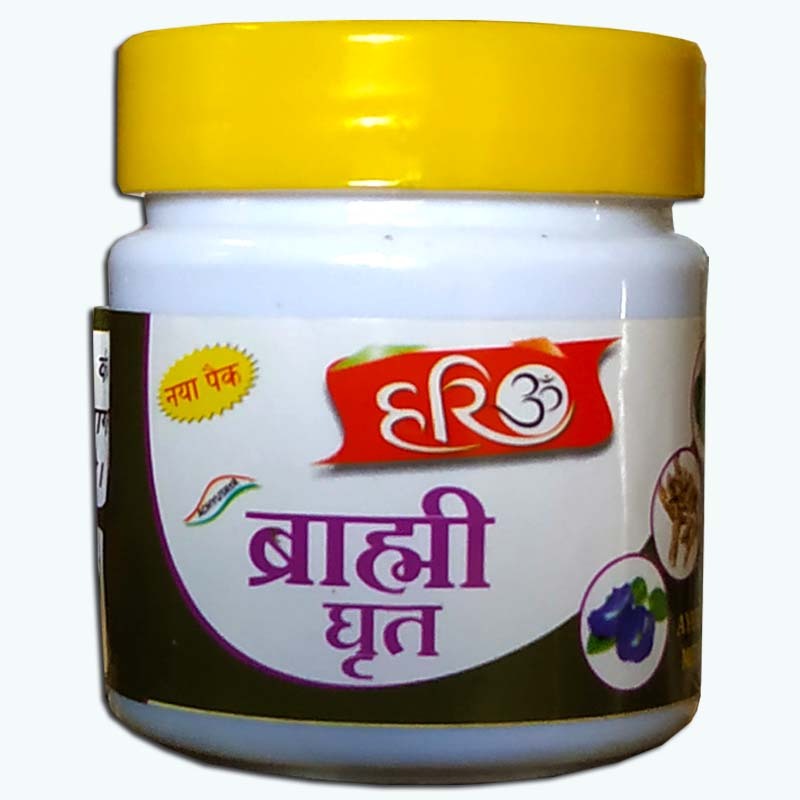 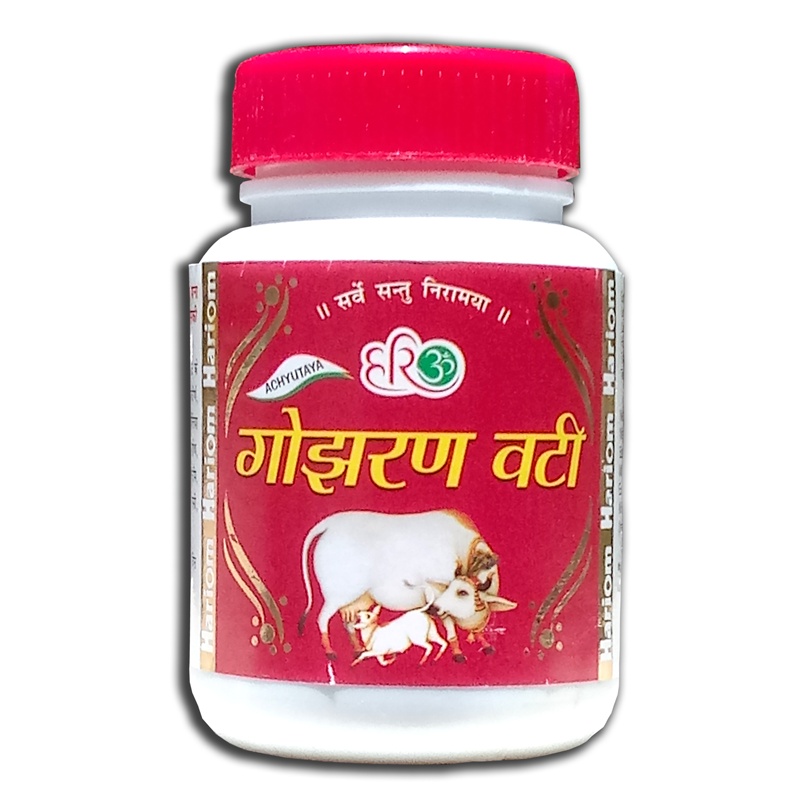 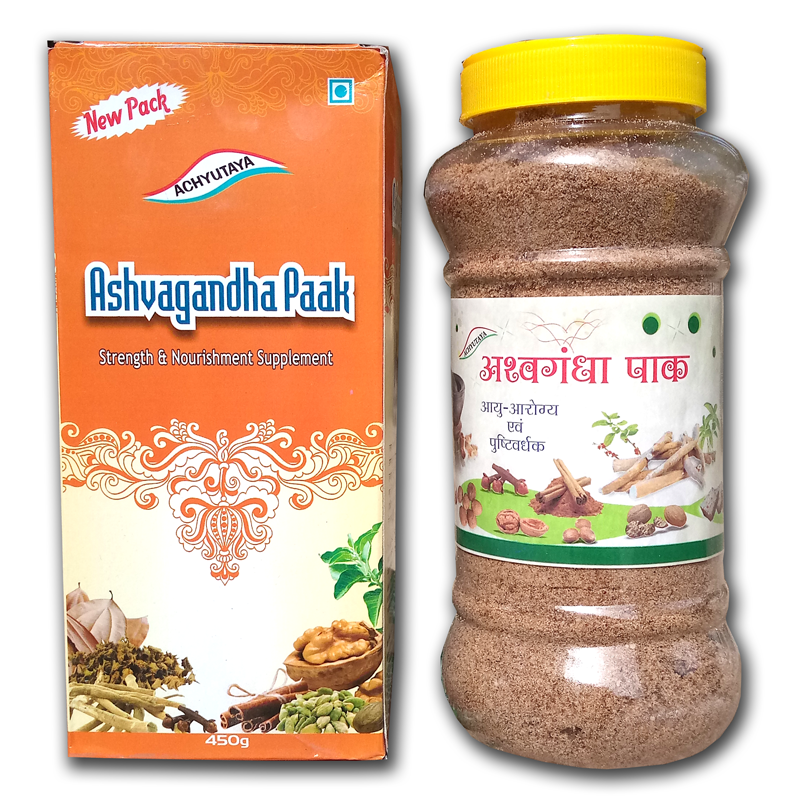 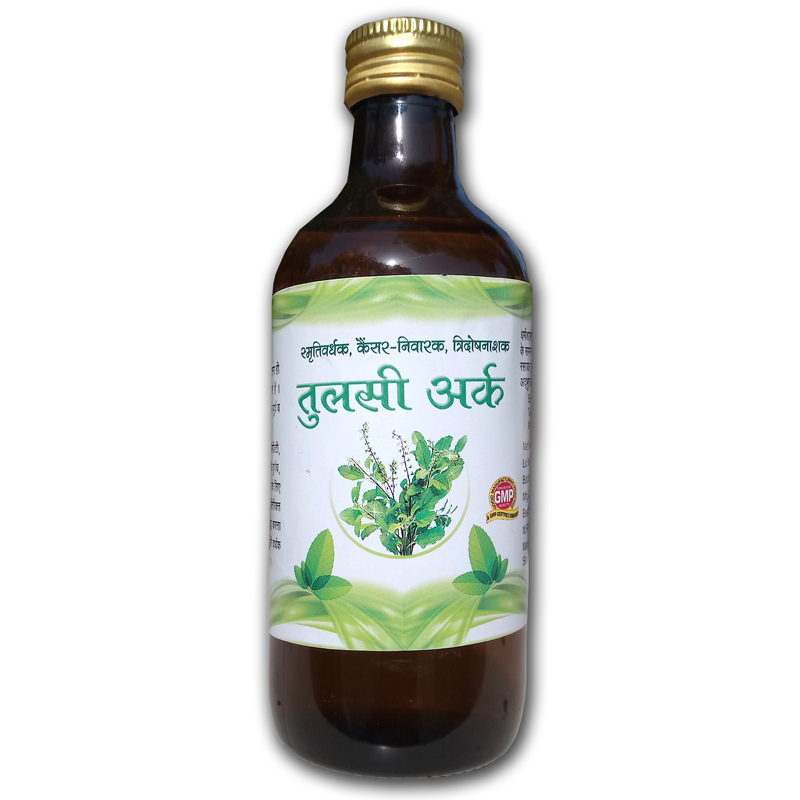 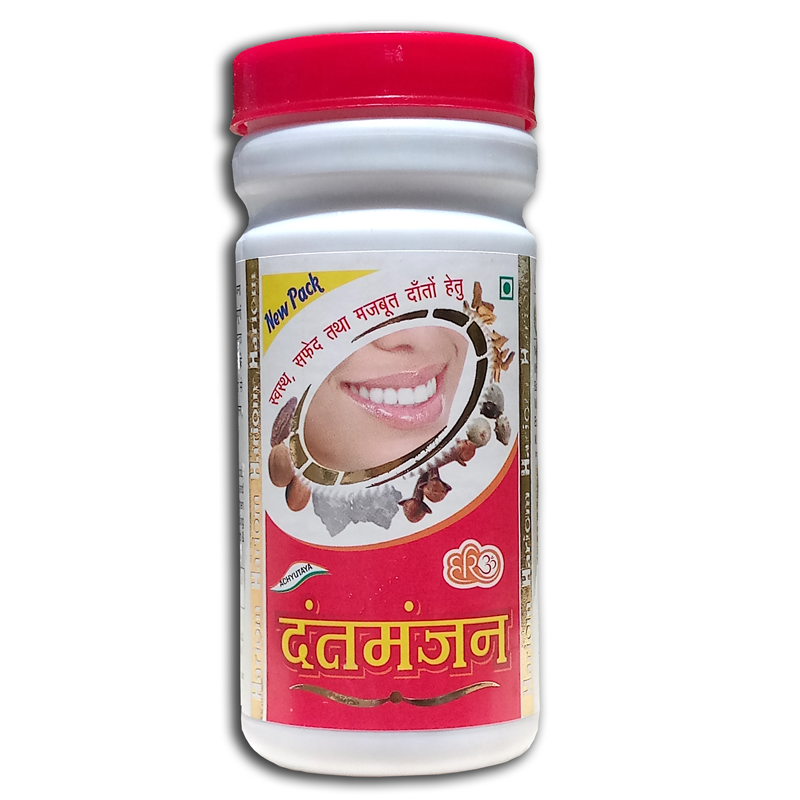 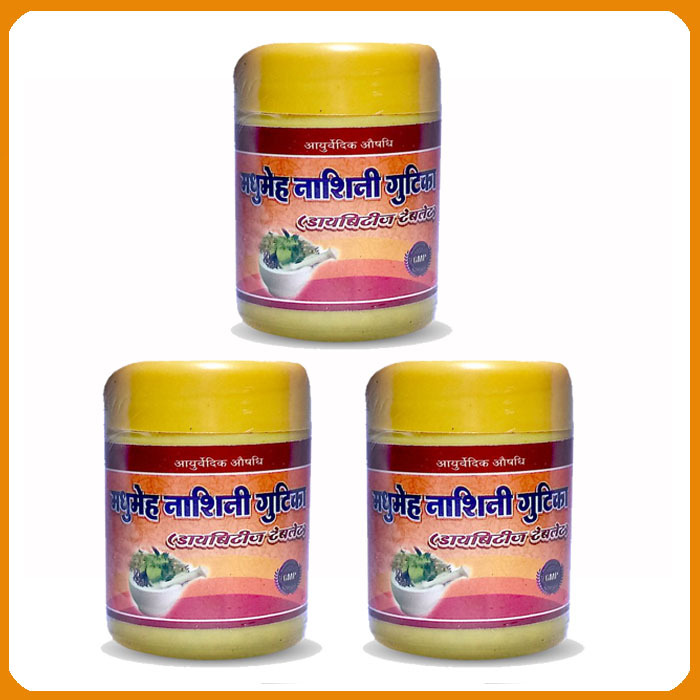 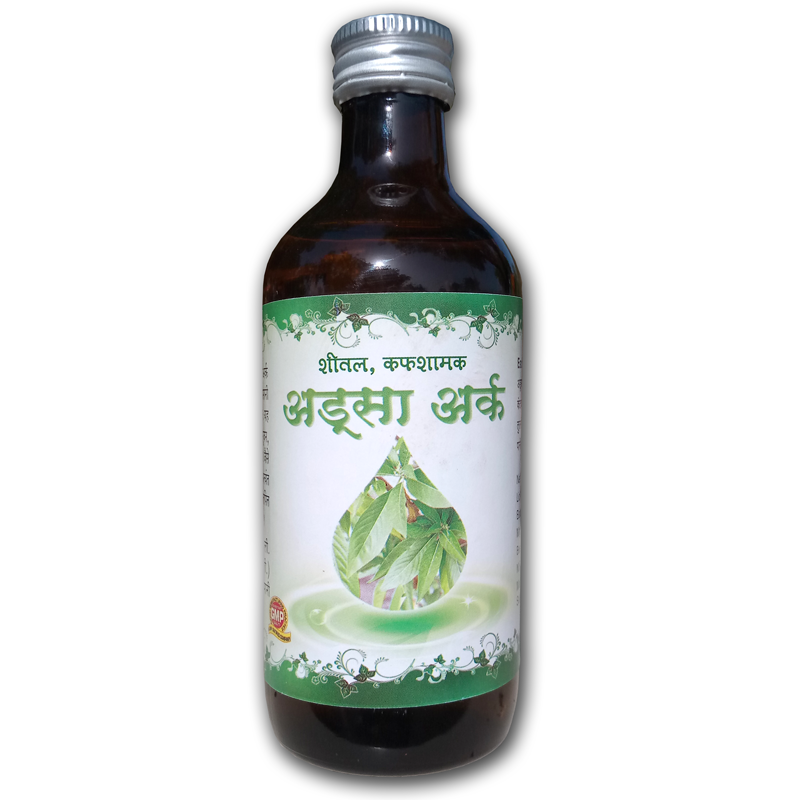 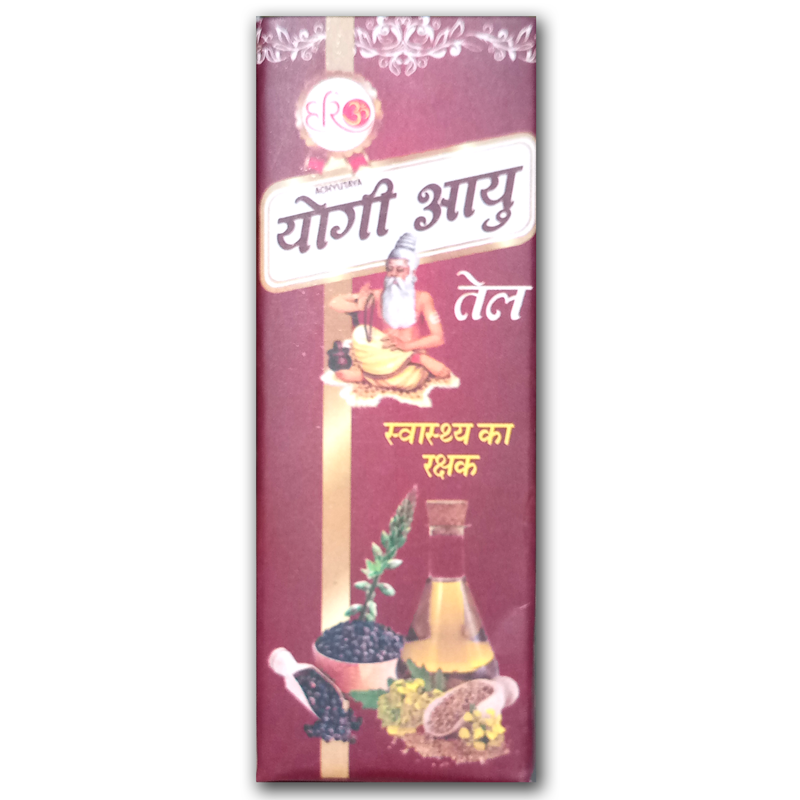 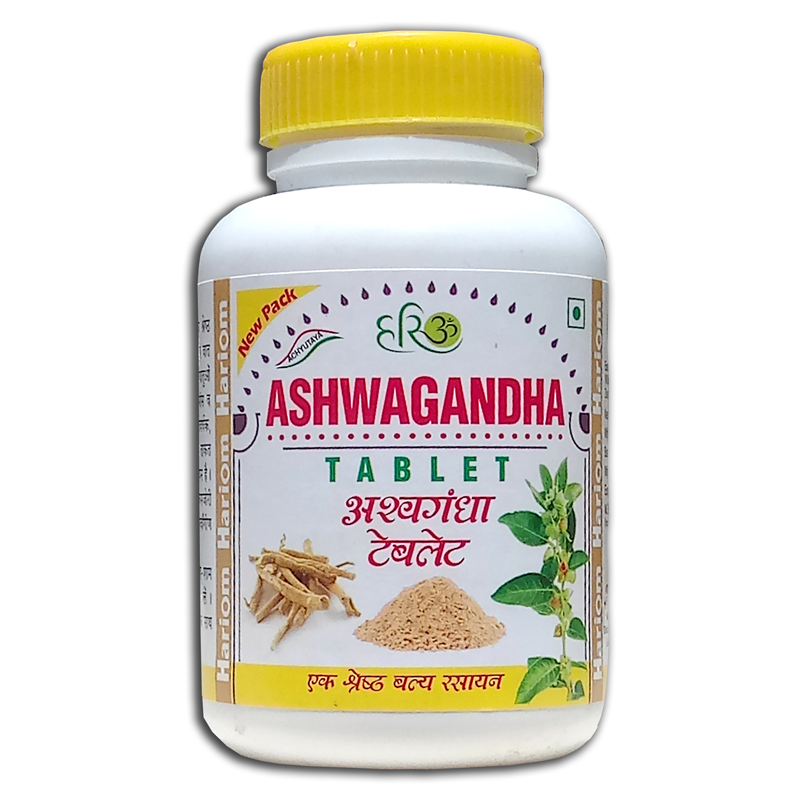 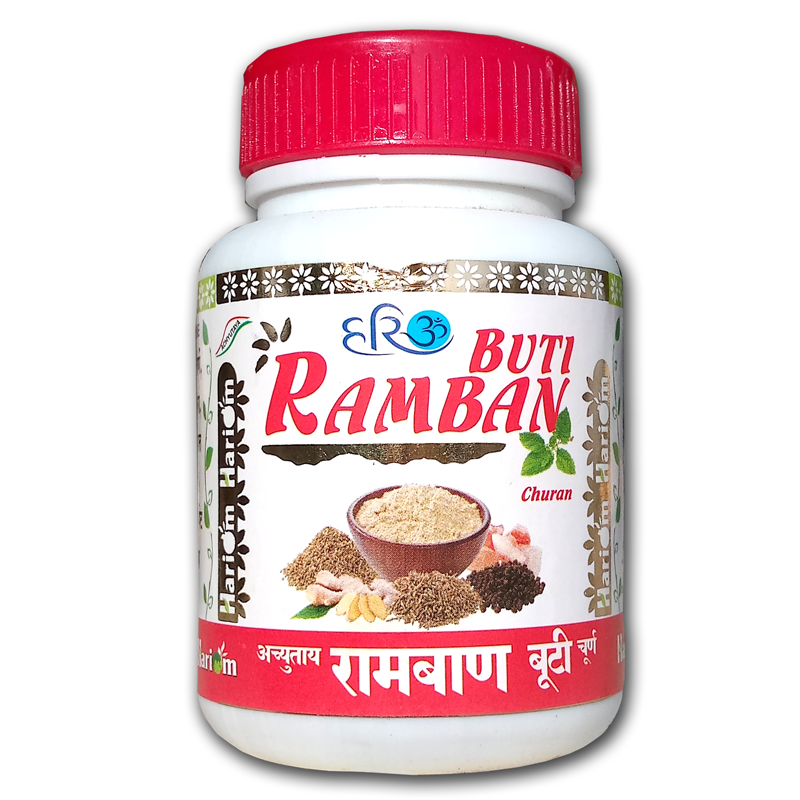 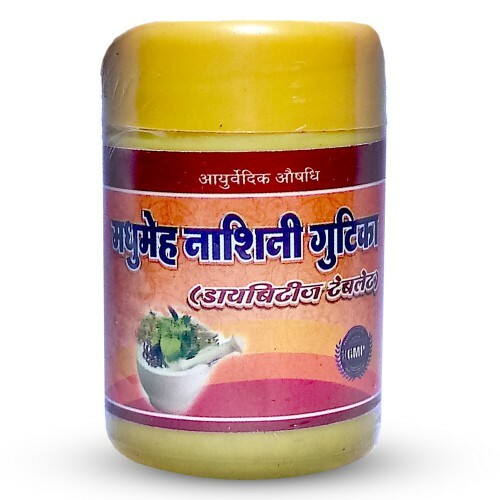 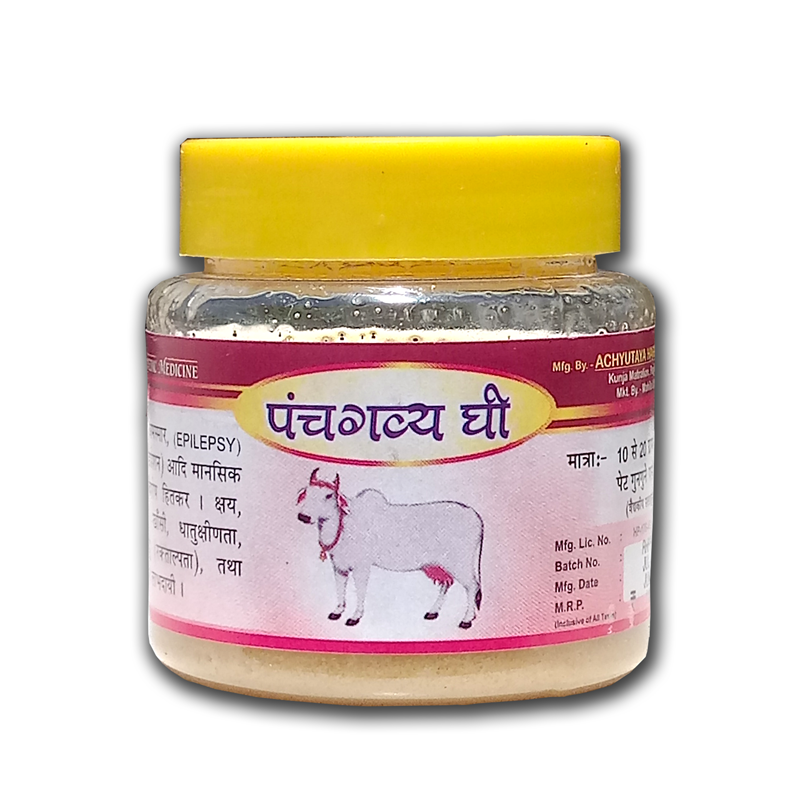 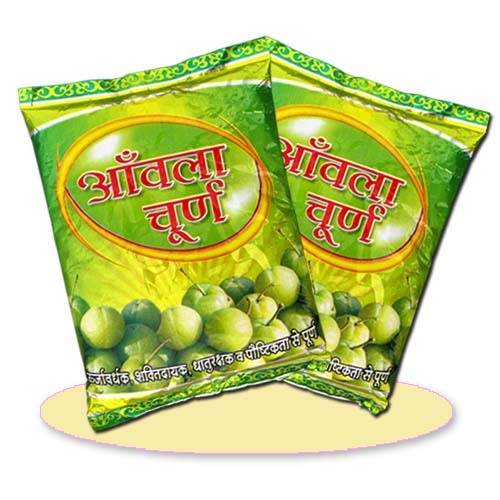 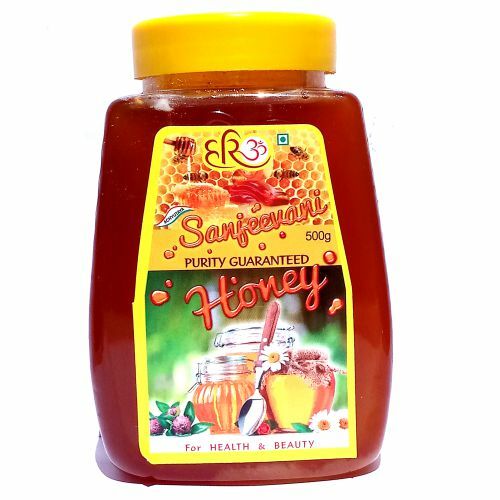 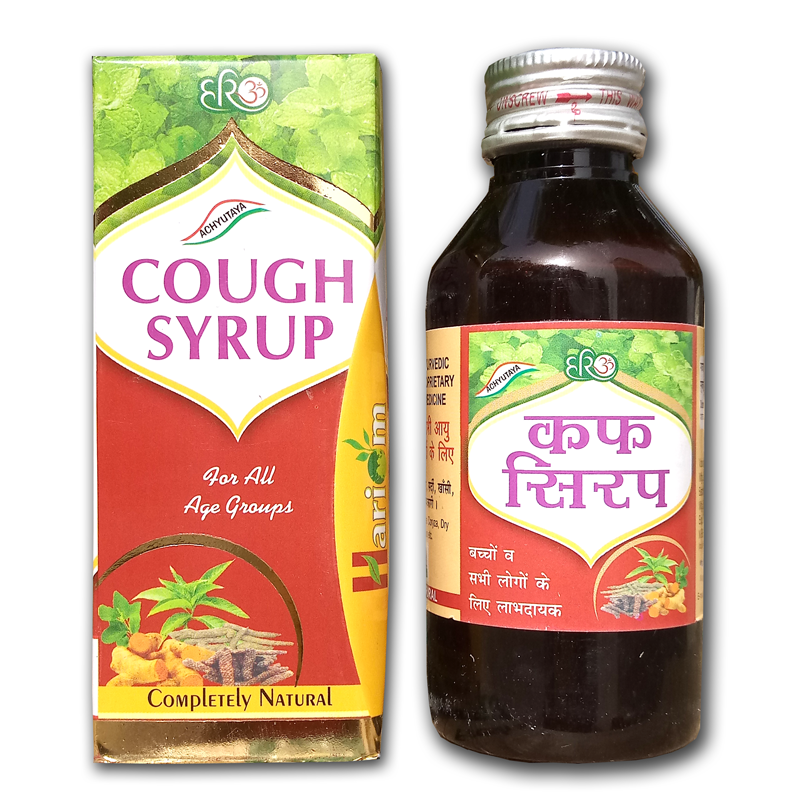 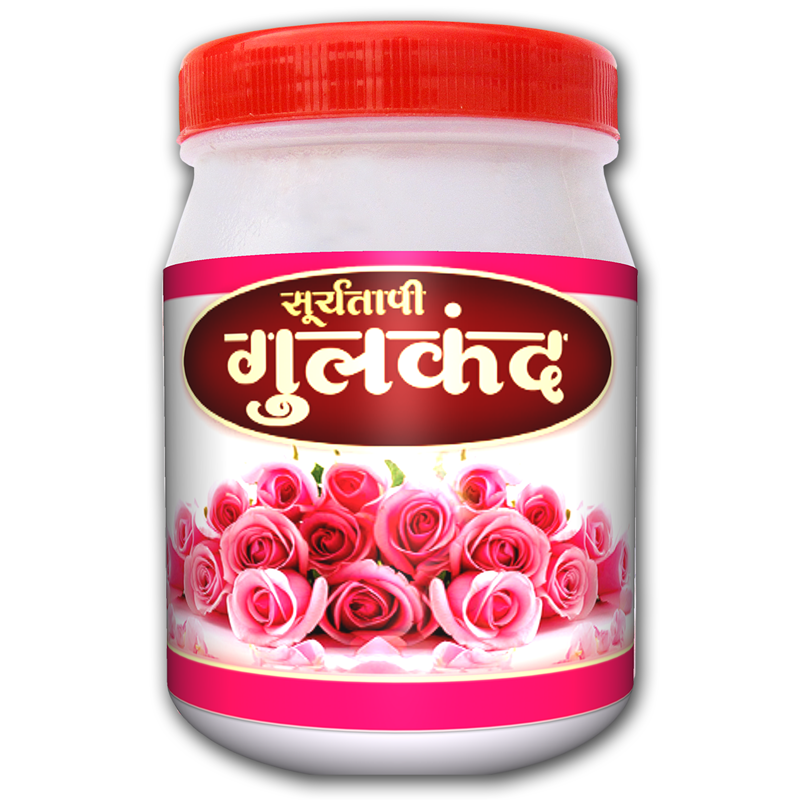 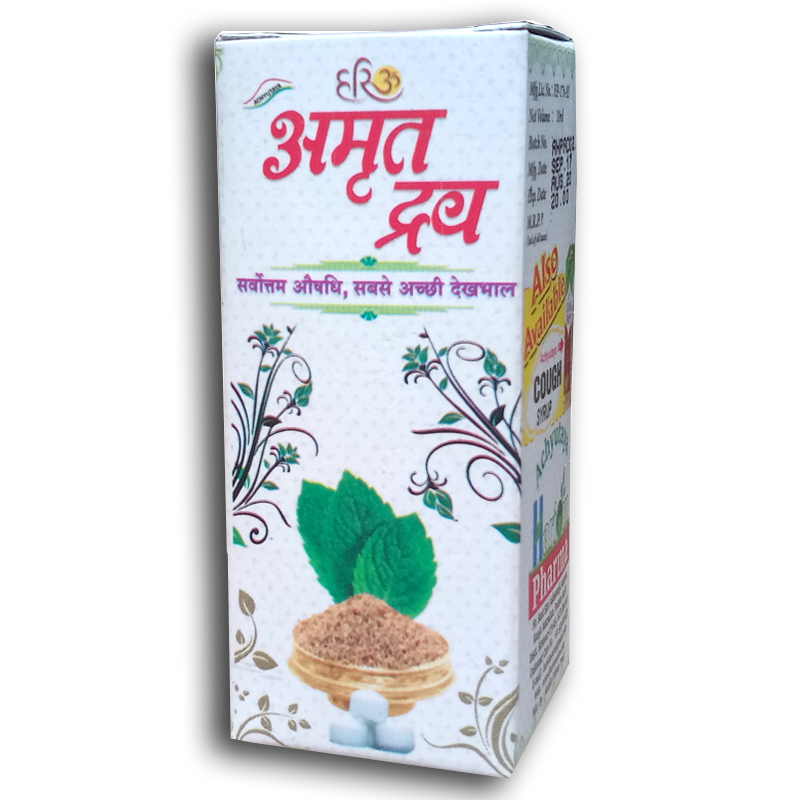 Also useful in worm infestation, liver & splenic disorders, constipation, fatty liver, hepatosplenomegaly due to various diseases, ascitis.